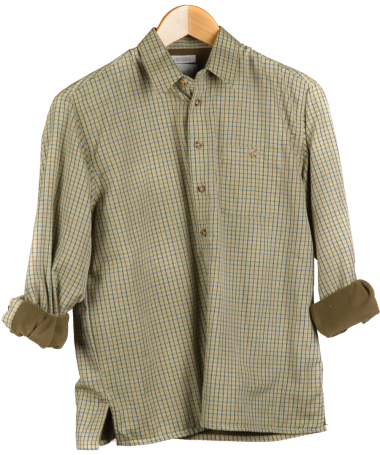 Bonart Children's Grendon Fleece Lined Shirt is a warm children's shirt, perfect for beating and shooting and part of our wide range of children's country clothing. 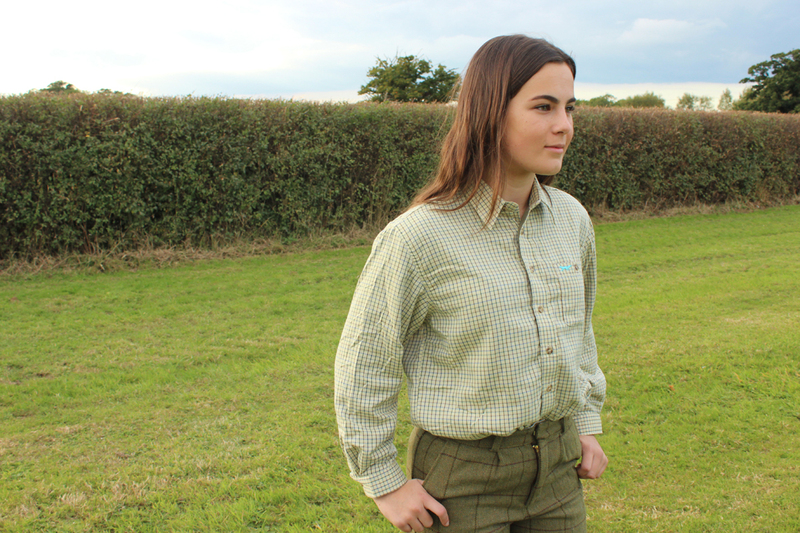 Models wears Bonart Children's Grendon Fleece Lined Shirt size CL with Alan Paine Rutland Kids Tweed Breeks (Lichen). 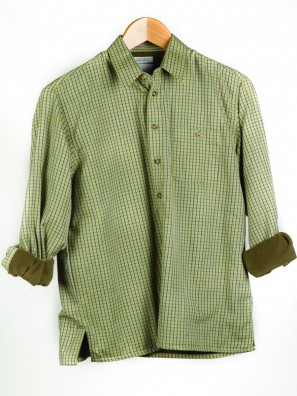 Please note: The child's 2XL size has to have VAT added on to due to sizing and will show as a higher price when you add it into your basket.